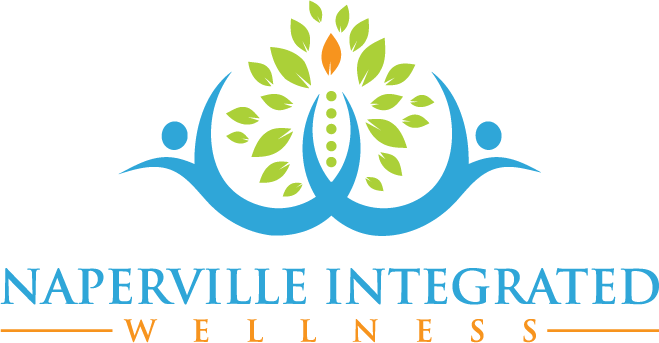 People often ask, “Who can you help?” We can actually help most patients who contact our Naperville office, but sometimes we are not able to accept a patient for care simply because their health condition has become too advanced and too much destruction of the body has taken place. In addition to severely advanced disease processes, there are other factors that would prevent us from accepting a patient for care. Even if the patient has a condition we believe we can help, there are other things we must consider before accepting them as a patient. For example, they need to understand that we are going to need to make changes to their lives if they want to get better. This may require them to exercise a little bit or change their diet and take some nutritional supplements. Patients also need to understand that there is the necessary process of discovering what dietary changes need to be made or which nutrients they actually need. This discovery process usually involves specialized laboratory testing. Then there is the factor of time; the body needs be exposed to the treatment plan and then be given time to heal and restore normal function again. For some patients this can happen very quickly, while others take longer. Time frames are greatly influenced by patient compliance with the program and the severity of the condition being treated. There also needs to be the understanding that we are forming a health-partnership. This means that we are here to help patients discover what changes need to take place and how to make these changes. Patients need to understand that they are active participants in their treatment. We can’t help patients get better if they are not willing to take some personal responsibility for their health condition and work with the doctor to help restore natural health once again. 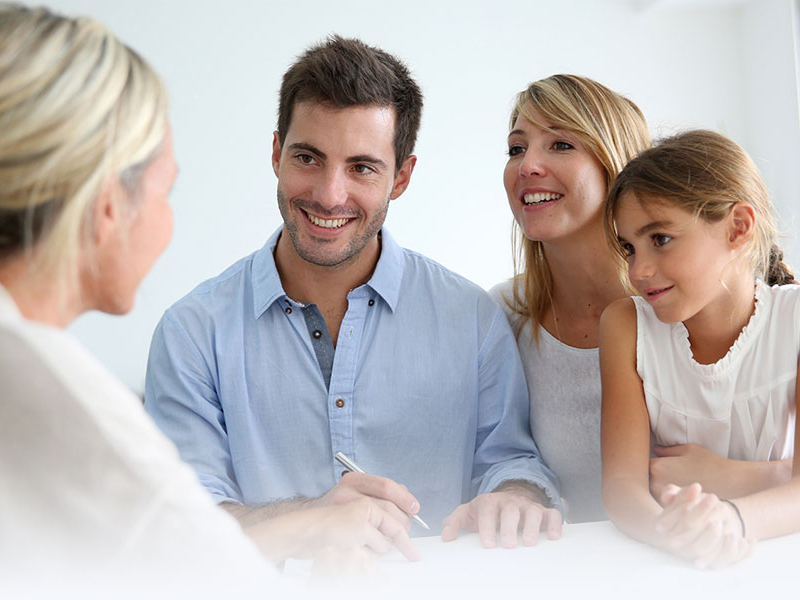 We do not “fix people” but we do provide consultations, testing, examinations, recommendations and guidance so that with their health problems can be improved or completely resolved. The rest lies in hands of the patient. 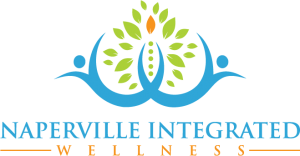 At Naperville Integrated Wellness, we help people who actually want to be helped and who are willing to make the necessary changes in their lives. This may include dietary modification, structural therapy, nutrient supplementation, lifestyle changes, etc. 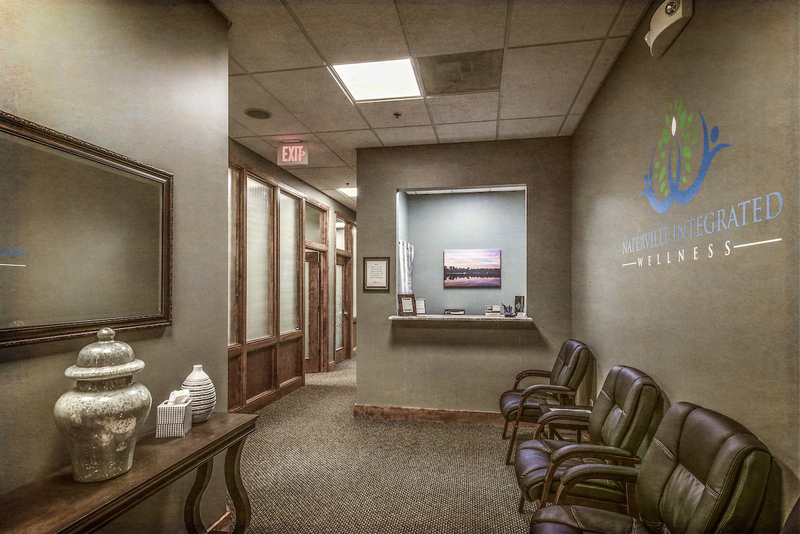 Every patient has a unique treatment plan that is designed to restore optimal body function and health.